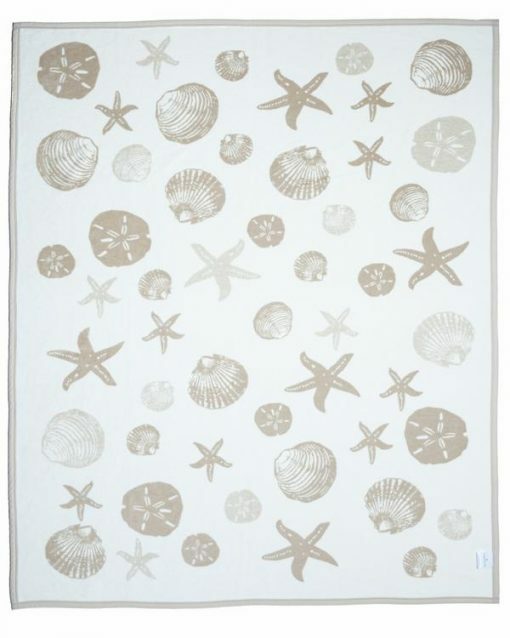 Our Seashells Dark Sand and Ivory Blanket and Throw is perfect for keeping warm during an evening watching the sunset on your dock or while collecting seashells on the beach with your little ones. 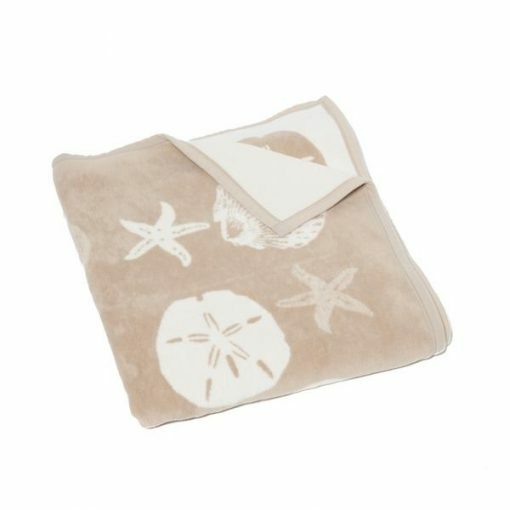 Our Seashells Dark Sand and Ivory Blanket and Throw is perfect for keeping warm during an evening watching the sunset on your dock or while collecting seashells on the beach with your little ones. 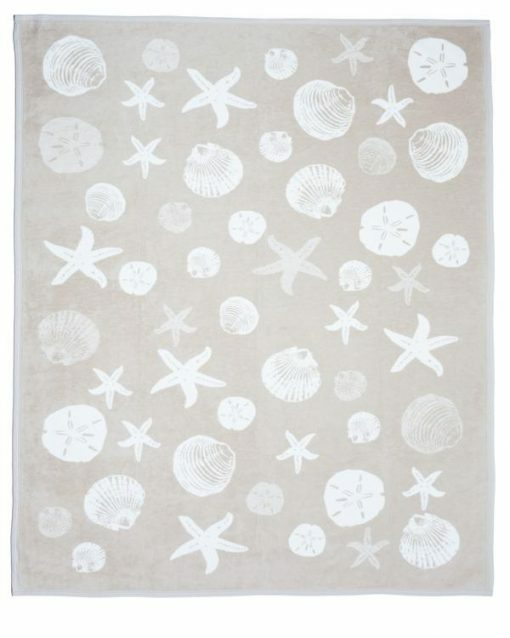 The dark sand color and beautiful seashell accents make it a welcome addition to any living space or beach home. 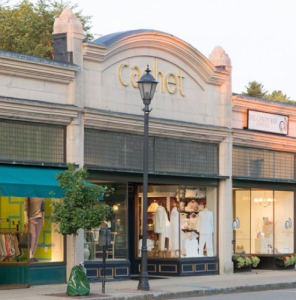 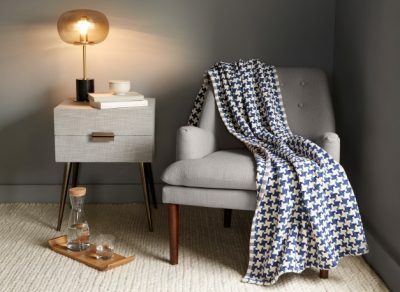 All of ChappyWrap’s blankets, like our Seashell Blanket and Throw, are jacquard woven to create beautiful, reversible designs that will enrich any room in your home. 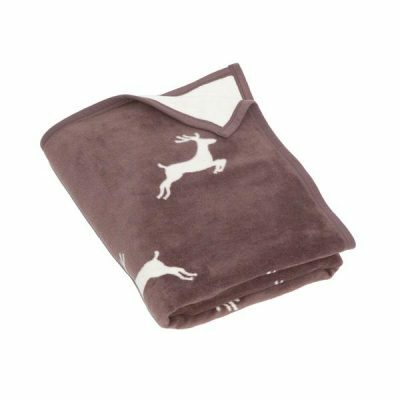 Our blanket measures 60” by 80” and is large enough to act as a bed topper for a twin or an end of bed throw for a queen or king. 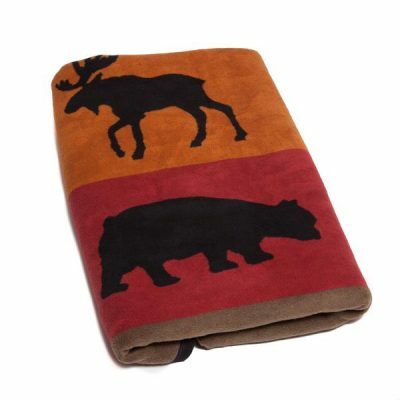 ChappyWrap blankets are known for their exceptional cotton blend and are made with natural fibers. 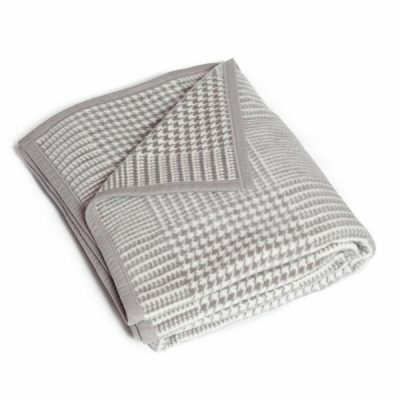 These quality features ensure that the memories that you make with your ChappyWrap Blanket will last a lifetime.